I’m reading Abbot Jean-Baptiste Chautard, OCSO‘s classic book on the interior life, the Soul of the Apostolate. This book is so good that it has been given the thumbs up by three popes: Pope Pius X (had a copy on his nightstand), Benedict XV (wrote a foreword for it), and Benedict XVI (cited it during his visit to Lourdes in 2008). Cistercians, like you and me, had to fundraise. 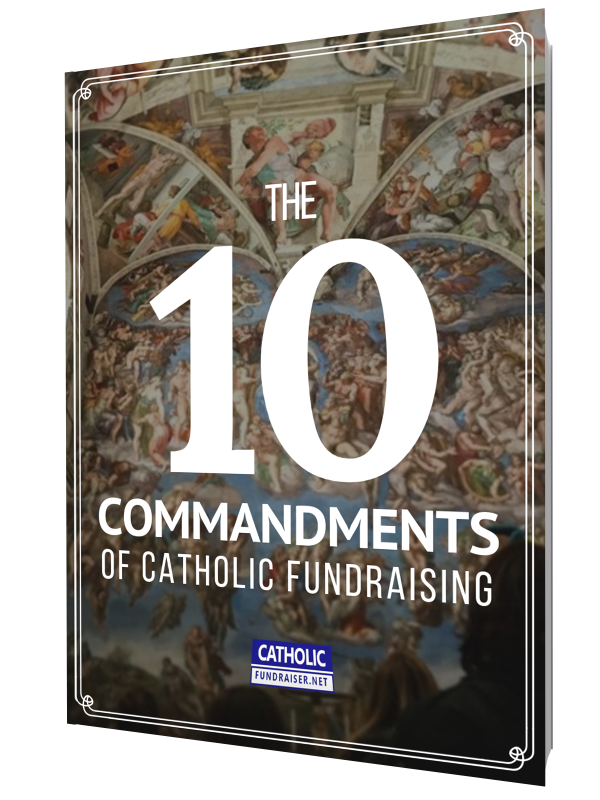 Here are three recommendations I have learned from Dom Chautard on fundraising correctly as a Catholic. Question: How can your interior life guide the way you ask for donations?